Thank you very much for taking part in our ISI Photo Contest 2018! We were able to see the different Japans that you like and everyone could enjoy the wonderful pictures that were submitted! We were surprised to see so many beautiful places, people, things and feelings regarding Japan. 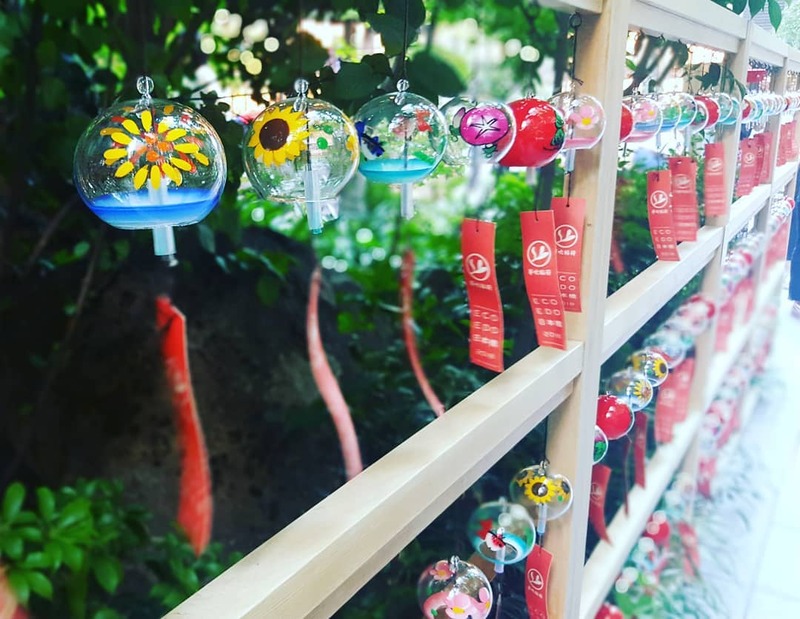 Colorful wind chimes with typical Japanese summer patterns are shaken by the wind giving the illusion of a perpetual fresh summer state. We cannot get tired of looking at this image. Congratulations on winning the first prize! 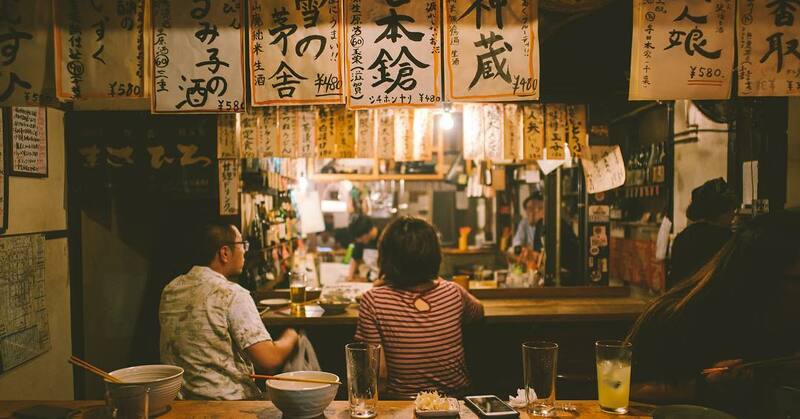 The restless everyday of a typical Japanese tavern has been conveyed in this image. It makes us feel like we are part of it first hand and not just as observers. Congratulations on being chosen and winning! 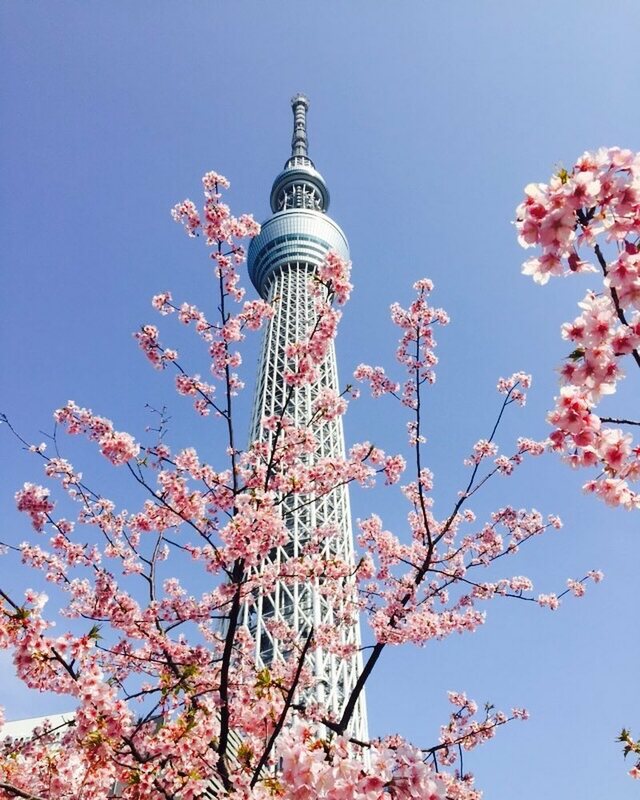 Perfect combination of Tokyo’s symbolic Skytree and Japan’s symbolic sakura (cherry trees), were both beauty and the grandiosity of architecture are shown in perfect harmony. Autumn is already here, but this image makes us look forward to the sakura season in spring. The serious and focused look of a Japanese craftsman is very well reflected in this image. 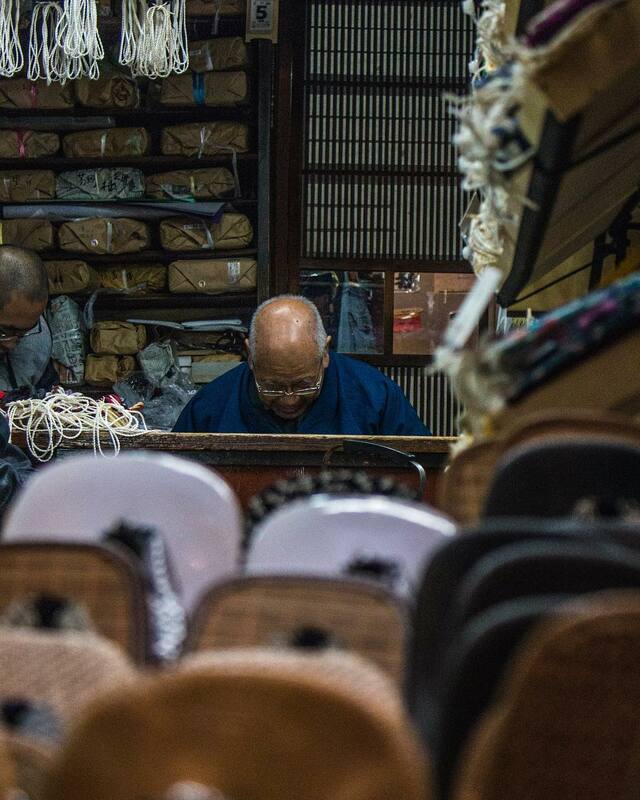 We can feel that Japanese artisans’ traditional skills will continue to be inherited and exist for a very long time. We will proceed to contact the winners separately. Please note that we would like to use all the wonderful pictures that were submitted to the contest for ISI Group’s PR purposes. If you do not want us to make use of them, please send a direct message to @isijapan on Instagram. Once again, thank you very much for all the wonderful submissions! !